This is part 2 of my recent Makeup Revolution order. 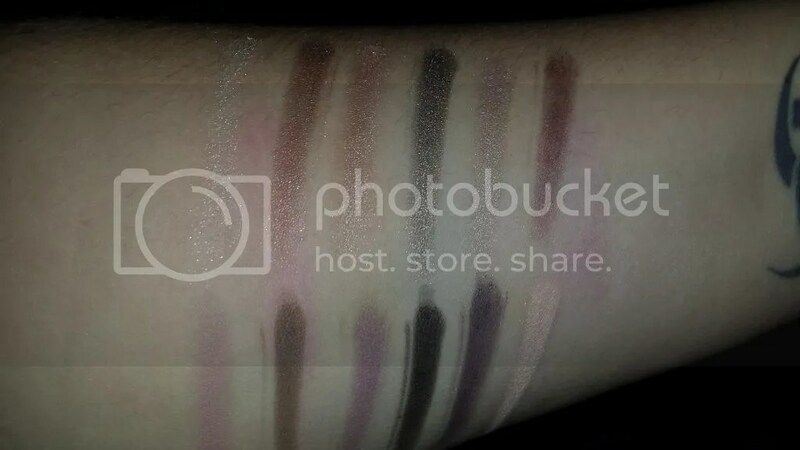 The previous post was all about some Scandalous lipsticks and now we will talk eyeshadow palettes. The Salvation palette in Dia de los Muertos and the Redemption palette in Romantic Smoked, to be precise. Look at how beautiful those shades are! 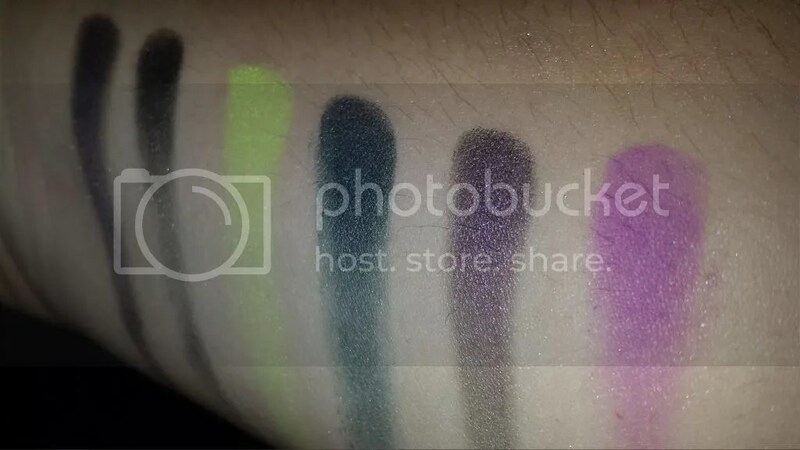 For £4, you get 12 pretty shades that are suitable for day or night and- as you will see- are a mixture of mattes and shimmers and all reasonably pigmented. How pretty are those!? Some of the lighter colours are a bit lacking- the two on the left, for example- but in general they are all really really good. Soft, fairly easy to blend and it didn’t take more than one (maybe two with the lighter colours) swipes to get this amount of pigmentation. I LOVE that black in particular. This palette was what inspired my whole order, really. It was a bit of an impulse buy and if I had used my head I would have got one of the other Salvation palettes but OMG LOOK AT THE COLOURS!!! 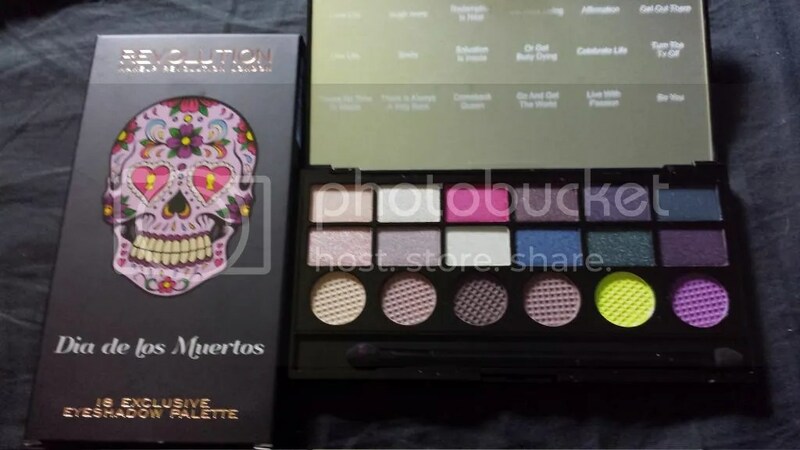 Dia de los Muertos is one of the Limited Edition palettes they have just released and the beautiful skull packaging (which I will keep, have I told you I am a sucker for skulls??) contains a sturdy, professional looking black palette, which holds inside 18 beautiful, beautiful eyeshadows. They also are all named which is a lovely touch. The rectangular pans are shimmers and the circular ones are matte, which is a really nice way of organizing it. 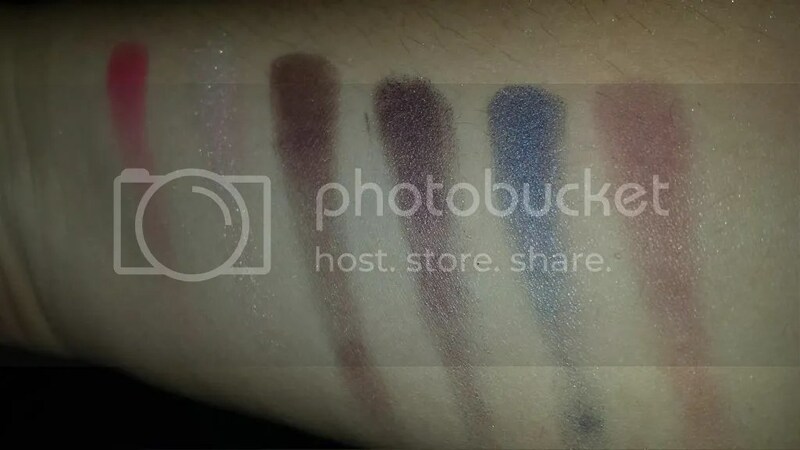 I’ve swatched them all (photographed with flash) so I will share them with you before I sum it up. I can’t get over how beautiful these all are. Redemption Is Near, Live With Passion and Be You are all so pretty and bright and just POW I really need to work out how to use them! They were all easy to get lots of colour from and feel soft and workable, and even the matte shades aren’t as chalky as I have heard or expected them to be so that’s a good one. 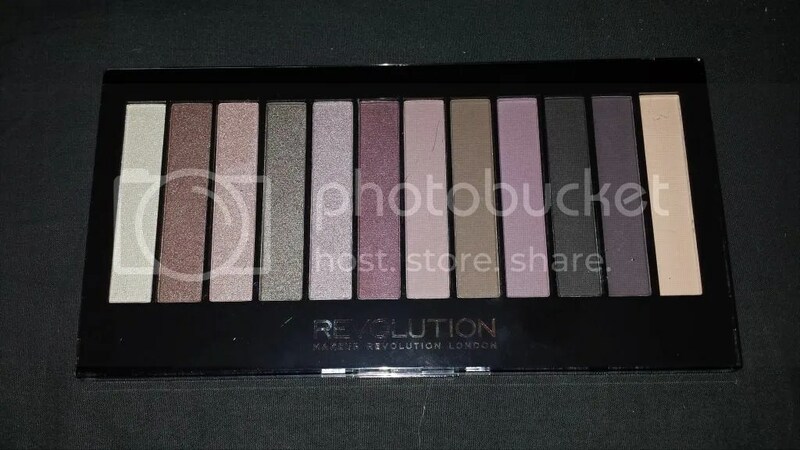 This palette was £6 and honestly I am already eyeing up Girls On Film (I am a huge Duran Duran fan) and What You Waiting For (ditto Madame Stefani). 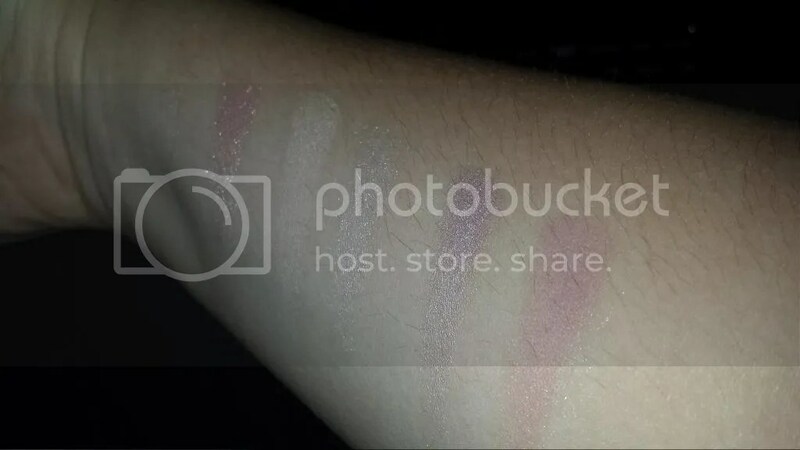 Damn you, Makeup Revolution. I’d made a pact to downsize my palette collection. 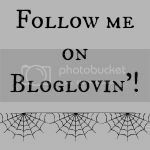 This entry was posted in Beauty, Hair, Makeup, Fashionista Musings and tagged budget, Dia de los Muertos, Drugstore, Eyeshadow, haul, High Street, Makeup Revolution, Redemption Palette, Romantic Smoked, Salvation Palette. Bookmark the permalink.